UI GreenMetric assesses hundreds of universities from around the world. This week, Universitas Indonesia (UI) released the results of the UI GreenMetric World University Rankings 2017. Nottingham Trent University placed fifth out of the 619 participating universities from 76 countries. 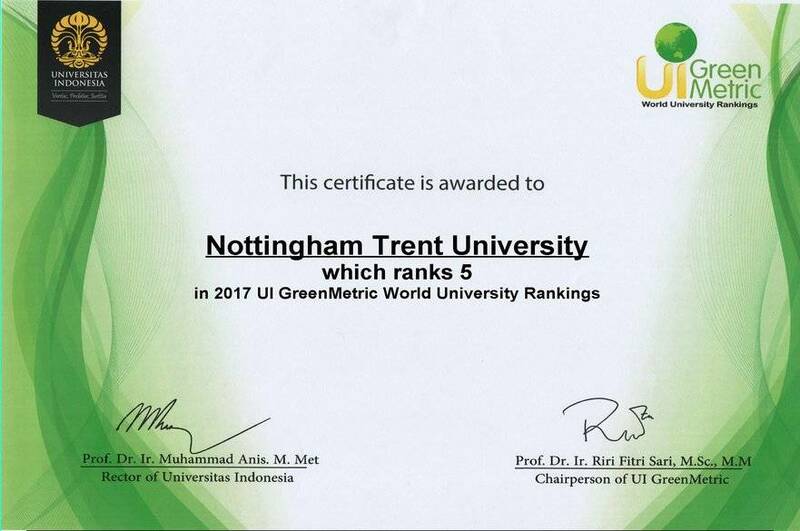 This is a great improvement on last year's 9th place and names NTU as the third most sustainable university in the UK. UI GreenMetric is the only university ranking that measures the commitment of worldwide universities to sustainability issues, including environmentally friendly infrastructure, waste, transport and education. 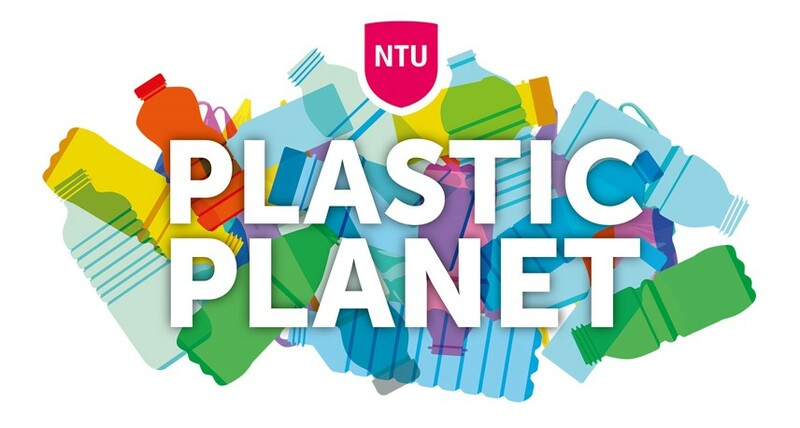 This success follows NTU's recent achievement of third place in the People & Planet University League, which assesses the environmental and ethical performance of UK universities. NTU's Environment Team works hard alongside many other teams and departments to help make all aspects of the university more sustainable and new ideas are always welcome, so get in touch if you would like to discuss anything that could be improved.